Drs. Crowley and Brown are the most professional, kind, and friendly dentists. The hygienists are most gentle and pleasant. This practice is, in my opinion, the best. I am very grateful to be their patient. Very good, I was well taken care of by the staff. 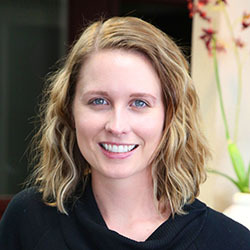 Dr. Heidi Browne has been practicing dentistry for almost ten years. Dr. Browne grew up in Chester, Montana. 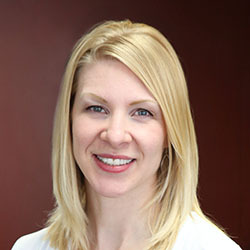 Dr. Heidi Browne completed her dental school training at the University of Colorado School of Dental Medicine in Denver. 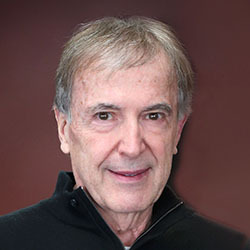 Dr. Eddy Crowley was born in Wolf Point, Montana. His dental education was completed at University of Washington, Seattle. 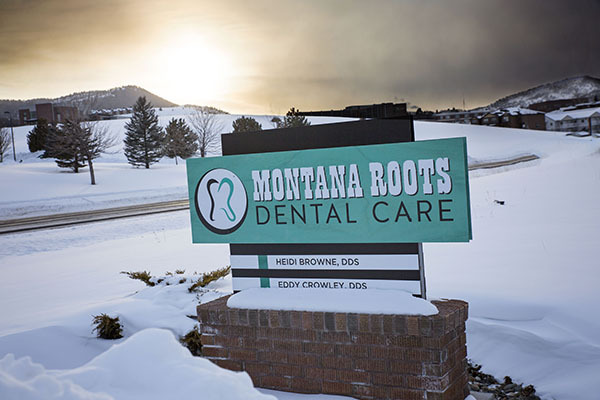 Dr. Crowley returned to Helena, Montana to begin his dental practice. He also served as a clinical instructor for Carroll College’s Dental Hygiene Program. Kim is local to Big Sky country in Montana. She was born and raised in Missoula. She has been a dental assistant for over five years. Amanda is not only from Montana, but she was born and raised right here in our capital city, Helena. After graduating from Capital High School, she attended Montana State University in Bozeman. 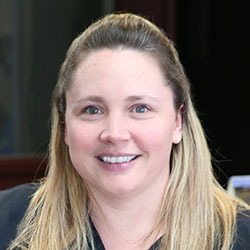 She has been a dental assistant for nearly six years, and when she is not in the office, you can find her spending time with her high school sweetheart and now husband and their two daughters. Brandi is a Montana Native, born and raised in Conrad, MT. 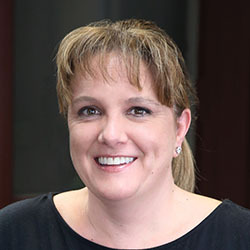 After graduating from MSU - Billings she entered the workforce as a dental assistant. 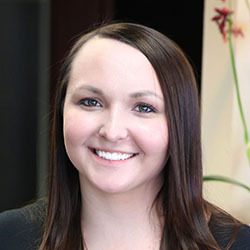 After nine and half years assisting, she recently moved to the front office where she oversees the operations of the practice in her current role as Office Manager. Melissa is another member of the staff that is very familiar with Helena. She grew up in Helena and attended Capital High School. She has been honing her dental assisting skills for over seventeen years. Originally from Indiana, Kyla was thrilled when the opportunity presented itself to come to Helena. 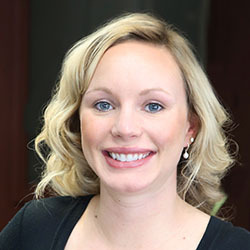 She graduated from the University of Southern Indiana and has worked as a dental hygienist for over 6 years. Meagan is a Montana Native, born and raised in the great city of Great Falls. 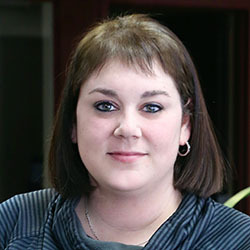 After graduating from Great Falls High, she attended Great Falls College - MSU. She has been working in dentistry for three years; half of which she has been honing her skills as a dental hygienist.